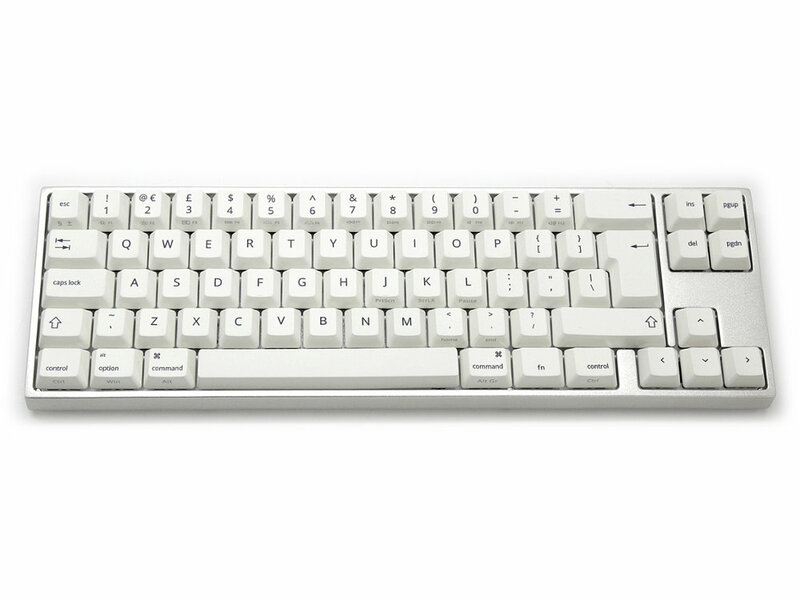 My experience so far with mechanical keyboards was limited to a few cheap MX Brown models, CM MasterKeys Pro S (MX Brown), and CTRL keyboard with Speed Silvers. I was impressed with quality jump in build, keycaps, switches and the feel when I moved to CTRL, but needed another keyboard for the office and, after much deliberation, went for VA69M with Speed Silvers. I was on the fence because of the keyboard being relatively expensive, not having a lot of the features CTRL has and hearing Cherry SL are worse than Kaihua. Was I wrong - this is, by far, the best typing experience I had so far and I'm extremely happy with my purchase. Overall, HIGHLY recommended, if I didn't pay so much for CTRL, I'd probably want another one of these to have at home!